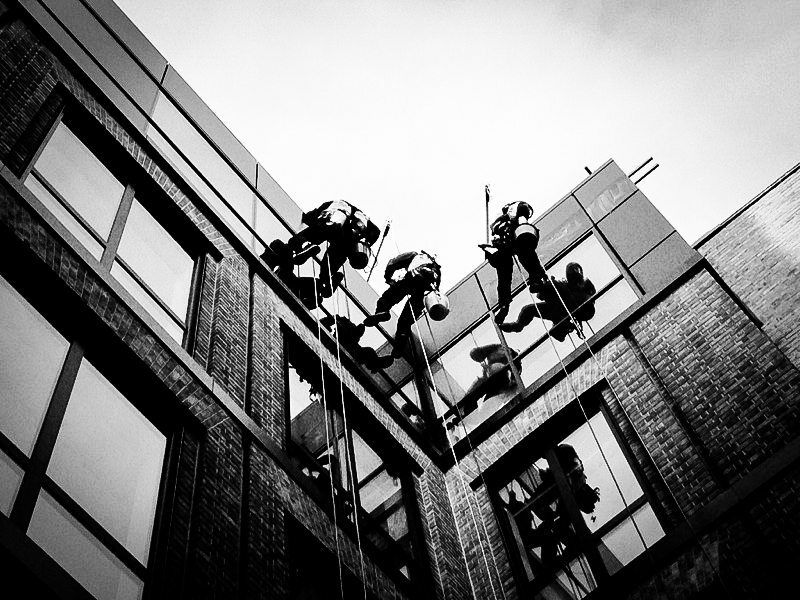 At Taskforce UK Ltd we specialise in a wide range of innovative and effective property maintenance, industrial abseiling and rope access services. Taskforce are experts at tackling even the most specialist building cleaning and property maintenance projects. 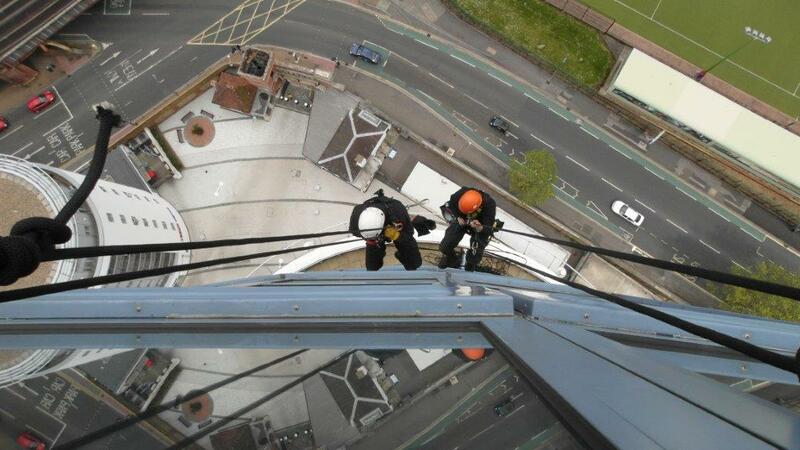 Working within the highest security and safety standards, we will get your building looking its very best. We’re proud that our skills and expertise showcase some of the UK’s most recognisable buildings to keep them looking just as iconic as they should be. We can also do just the same for your building requirements to get them gleaming. Get your buildings looking brilliant with regular cleaning or full restoration. Get your windows smear-free and spotless from the first to the 40th floor. 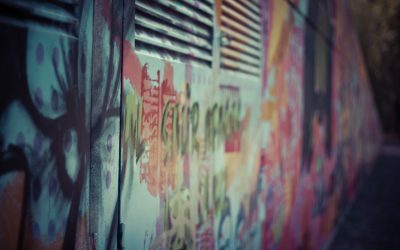 Banish glass, graffiti and grime from your properties in an environmentally friendly way. Find out how we keep the Taskforce teams safe no matter what the job we're undertaking. We rely on only the best possible equipment to get your buildings looking brilliant again. Find out about the best way to clean windows, both at high and low levels. last ten years on many projects such as the O2 Arena, Romford Hospital and Aylesbury Theatre, etc. and have always been completely satisfied they work to the IRATA APCOP.